If you haven't noticed, stories related to fugitive financier Jho Taek Low, better known as Jho Low, and 1Malaysia Development Berhad (1MDB) has been resurfacing in the past few weeks. 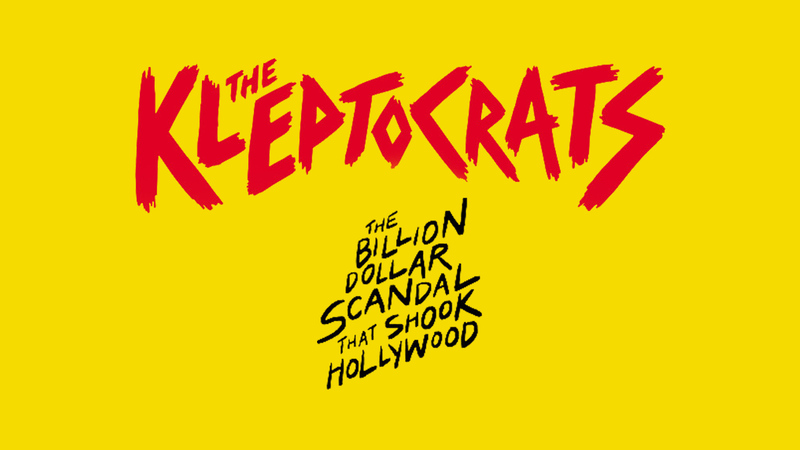 This isn't just because Jho Low is still in hiding and the 1MDB case is still in courts, but also because Malaysians can now finally watch 'The Kleptocrats' legally (i.e without streaming it from dodgy online sources). 'The Kleptocrats' is a not-at-all-boring (we think la) documentary on the billion dollar scandal and Jho Low himself, especially if you, like some of us, haven't read the 'Billion Dollar Whale' by Tom Wright. Here's why we think you should watch the documentary. People say journalism is dead but the journalists from The New York Times, The Wall Street Journal and The Hollywood Reporter featured in the documentary have proven the view wrong. If not for these reporters (and some local ones), the sordid story may never have surfaced! The documentary explains about how a simple question of where Red Granite Pictures got the money to produce a multi-starrer movie like 'The Wolf of Wall Street' and who was Jho Low, a somewhat unknown individual who seemed to be more in the limelight during the movie's premiere than even the producers, led to the discovery of his connection to prominent figures in Malaysia and 1MDB. It really was quite fascinating to watch the dots being connected. From digging through boring documents to staking out places where Jho Low possibly met some important people, it was almost like watching a spy movie, minus the action. The investigations and questions over the whole saga, including the connection to 1MDB, came from many directions and these findings are what brought the case to where it is now - in the courts. #2 The life of a party - literally! We've heard and seen pictures of Jho Low's parties but the details of it boggles the minds of common people like us whose idea of luxury is avocado toasts and overpriced coffee. An estimate of USD100 million (about RM400 million) was spent on one of Jho Low's birthday bash alone (you know, the one with the famous picture of him with Paris Hilton). Just listening to the description of the party from someone who was there is enough to have our jaws drop. Even the party scenes in 'The Wolf of Wall Street' wasn't as extravagant as what's been described about Jho Low's party. Where did this 'billionaire philanthropist' suddenly appear from? This is the question that many have had since the beginning and 'The Kleptocrats' tries to answer this question. 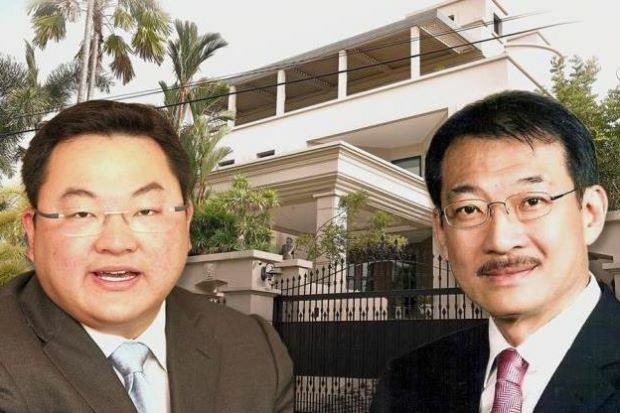 Jho Low's family was certainly rich, but not quite as rich as he portrayed to be or to be spending money like he has a fountain of cash that'll never run dry at his disposal. So, how did he get where he is now? We were hoping to learn more about Jho Low's background in the documentary, to be honest, but what we found out was fascinating nevertheless. Many parents work super hard to send their kids to the best schools they could afford to give them an edge in the real world. 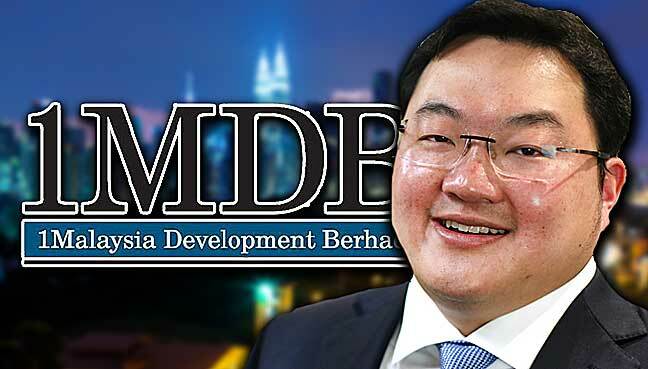 In Jho Low's case, his parents' investment paid off handsomely. After completing his Form five, Jho Low was sent to Harrow Public School in England and later to The Wharton School of Business, University of Pennsylvania in the United States of America. We found Harrow especially interesting. It's an elite school with a capital E! 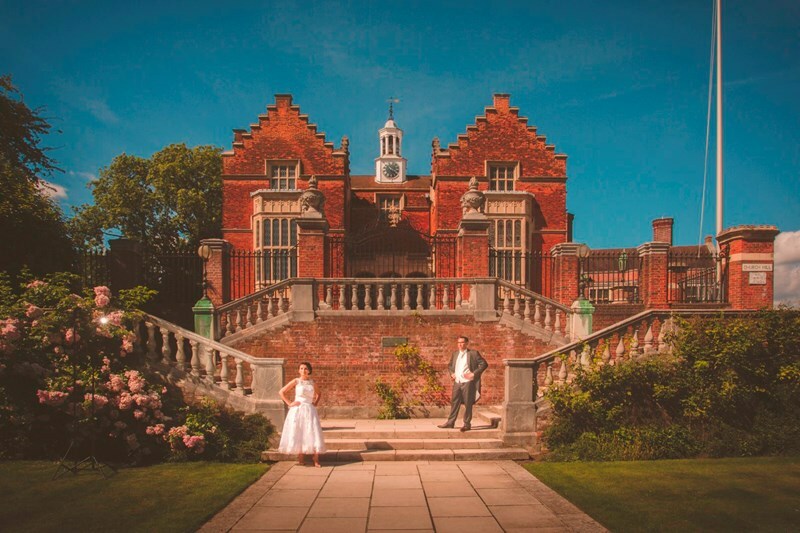 The school was attended by seven United Kingdom Prime Ministers, Kings, princes, businessmen and all manners of super-privileged people in the past and continue to educated more of that class. You know what people say...it's not what you know, but who you know. These school sure opened many doors for Jho Low. 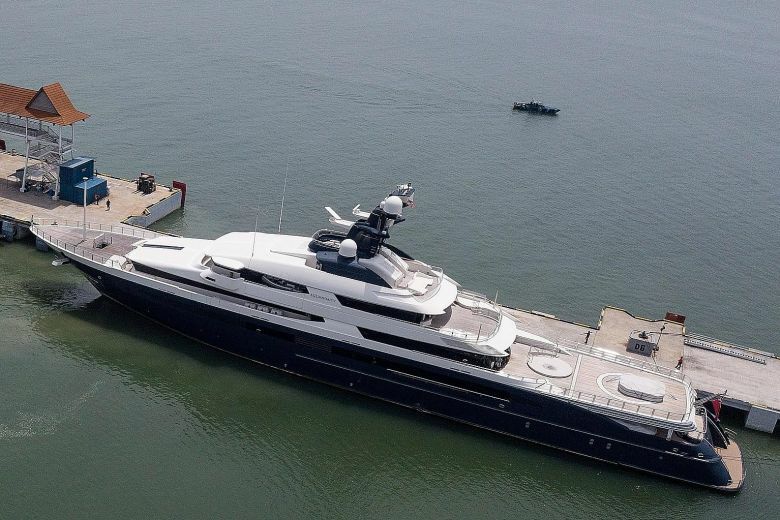 We've all heard of the Monet given to actor Leonardo DiCaprio, jewelleries worth millions gifted to model Miranda Kerr and even Jho Low's yacht Equanimity but these doesn't even scratch the surface of the things Jho Low spent on. A jet, properties near the rich and famous (he was neighbours with Beyonce and Jay-Z) and many more luxuries was a part and parcel of his life. Seriously, who can make that much money in such a short time even with all the connections Jho Low seem to have legally? We'd really like to know so we can become millionaires, if not billionaires, too! The excess and to a certain extent, generosity, displayed by Jho Low is quite intriguing. Is it a ploy to make people believe that he's rolling in money and others could too, a way to assuage his low self esteem or buying himself a spot in the top one percent circle? While the documentary shed some light onto the whole 1MDB scandal and Jho Low from the beginning, there's much more to the story than was covered. Those who've read 'Billion Dollar Whale' and watched the documentary said that the book definitely was more in depth, but that's expected, right? Books are always better than the movie (or in this case, documentary). 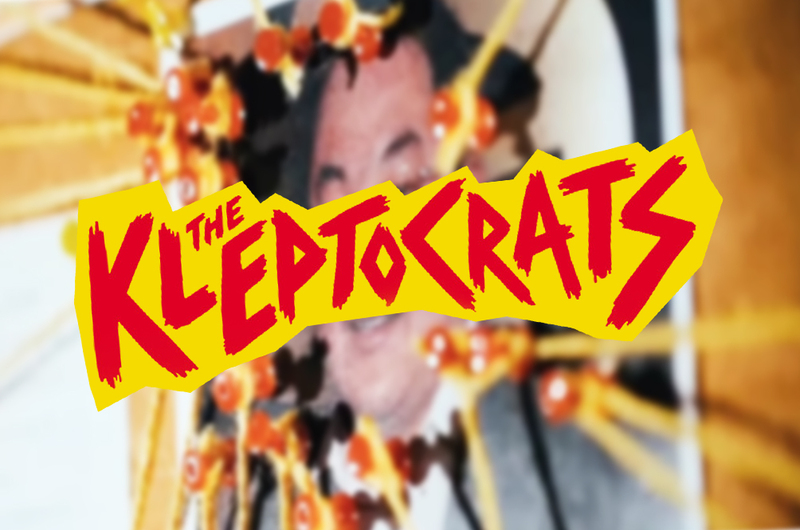 'The Kleptocrats' has all the ingredients of a good story - a somewhat normal guy making it into the elite circle, parties and celebrities, expensive toys, blue-collar crime and an alleged criminal who never got caught (yet). There were parts of the story that seemed to be missing, possibly because it involves high-profile figures and court cases, but overall, not bad at all. The documentary is totally worth watching especially if your too busy or too lazy to read books on the issue but still want to know what happened. We'd give it a 3.5/5 score. You can now catch 'The Kleptocrats' on Astro First (Astro Ch480), On Demand and Astro Go. For non-Astro subscribers, please visit this site. You can also find more information here.